Compared to April 2015, ID inflation in May 2015 raised 0.36%. Current yearly inflation in May 2015 is 7.15%. 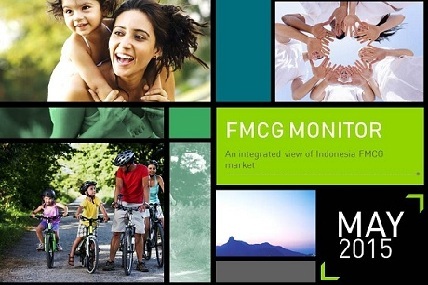 In FMCG Market, the decelerating trend in last month still continue in May. The decelerating happened in both areas, urban and rural. Even though the trend is decelerating, some categories are still manage to show positive movement. In Urban Indonesia, detergent is one of those categories. With not surprisingly high penetration, detergent still could gained more consumption from the buyers. Based on the Consumer Reach Point (CRP) index, Instant noodles is the most chosen category by Indonesia Urban Consumers.